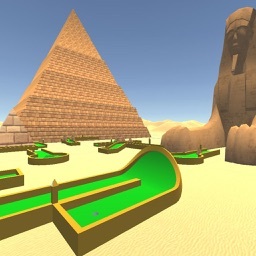 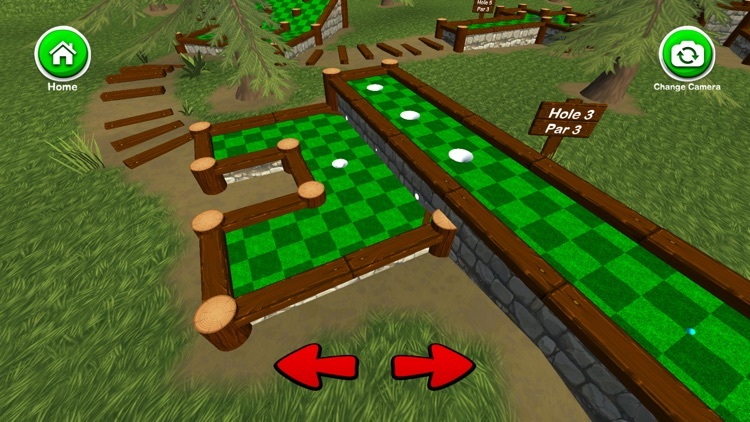 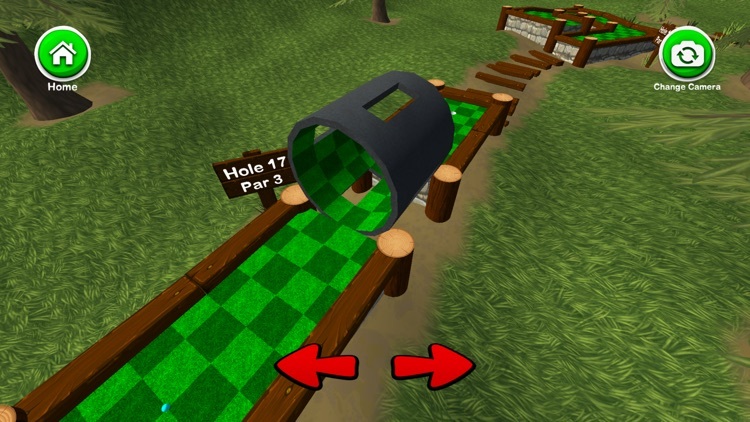 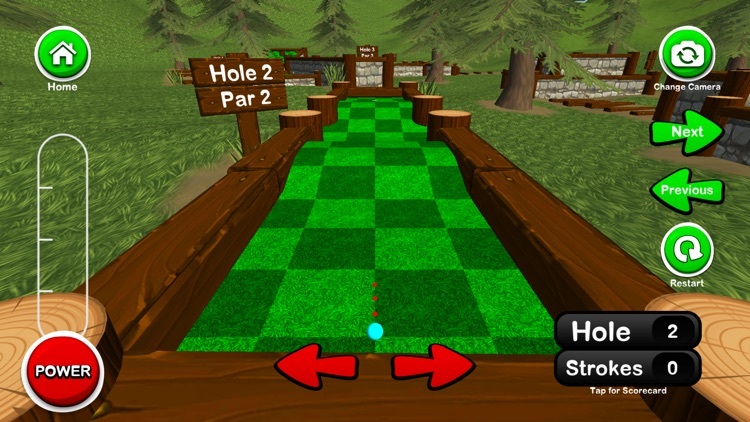 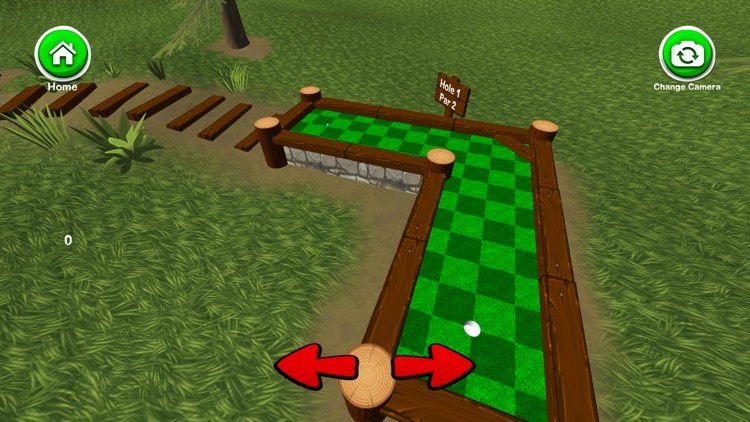 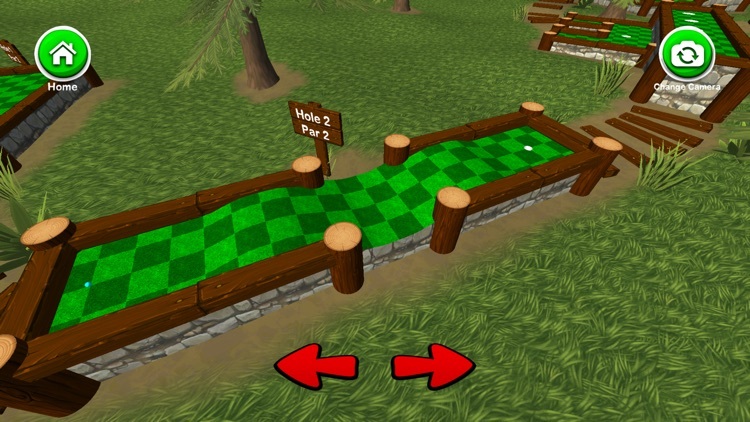 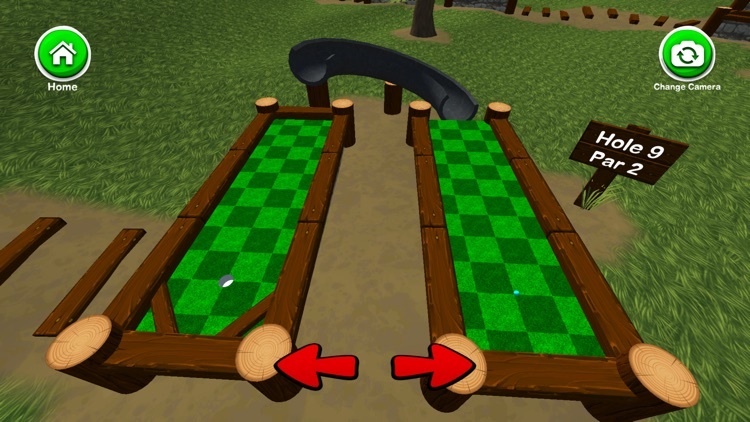 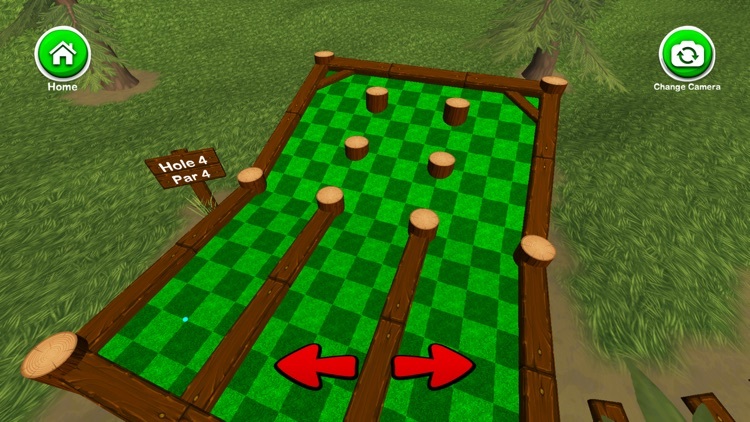 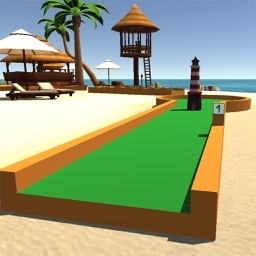 Mini Golf 3D 3 is a free mini golf game that currently includes three 18 hole courses, with many more to come, with a simple to use interface and appealing hand-painted custom modeled holes. 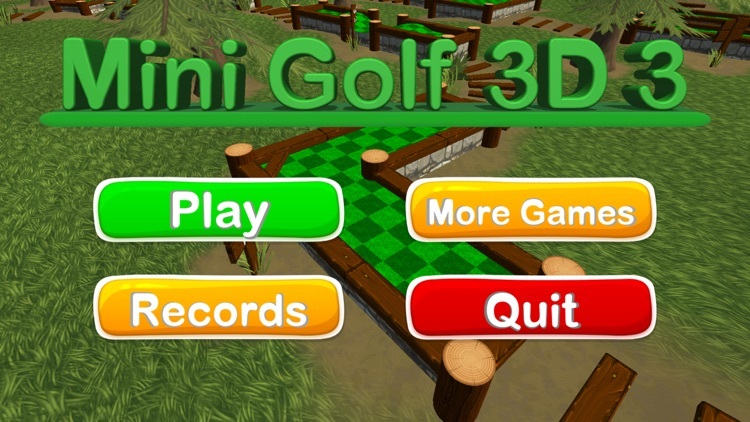 Mini Golf 3D now features two player mode (same device) so you can pass and play with a friend. 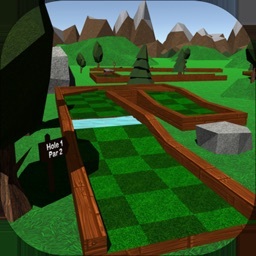 Mini Golf 3D 3 brings back the classic geometric style holes and features normal mode, where you can compare your high scores with people around the world and unlock achievements, and a practice mode where you can skip around the course and play any hole you like. 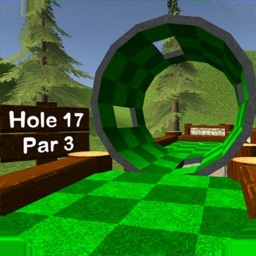 There are also 3 different camera modes to cycle through including a behind-the-ball view, aerial view, and another view that gives you a preview of the hole. 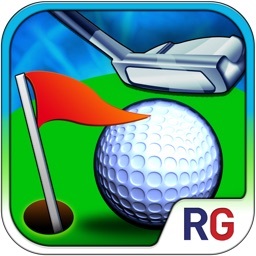 You can sign in to GameCenter to compete against friends on the global leader boards and earn achievements as well. 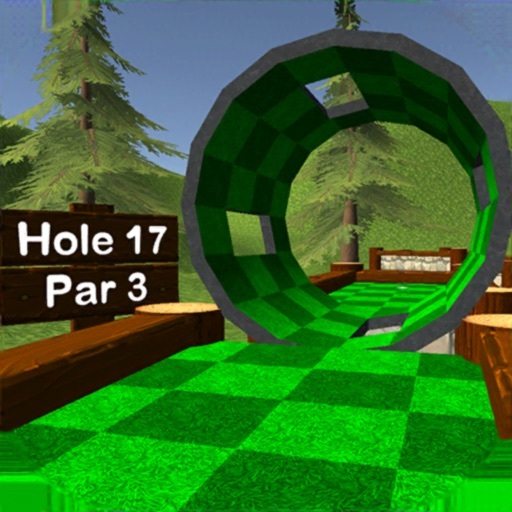 The leader boards rank the best scores for the current day, week, and all time, as well as the total number of holes-in-one and rounds completed. 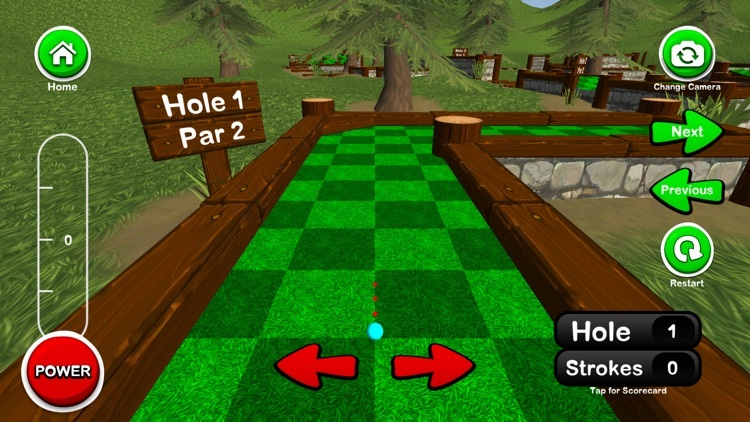 If you enjoy mini golf, you'll love this relaxing, yet challenging mini golf game. 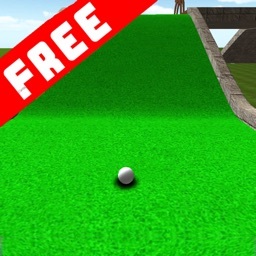 See if you can set the high score and become the mini golf champion!